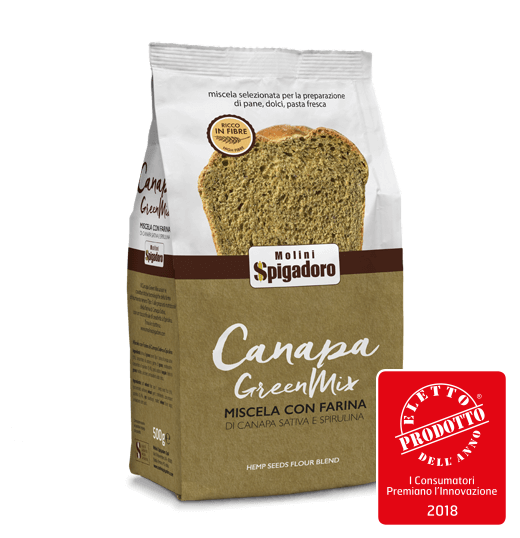 Green Hemp Flour: the fibre of type 1 flour and hemp (cannabis sativa) flour. The taste and colour (gusto e colore) of spirulina algae and safflower. 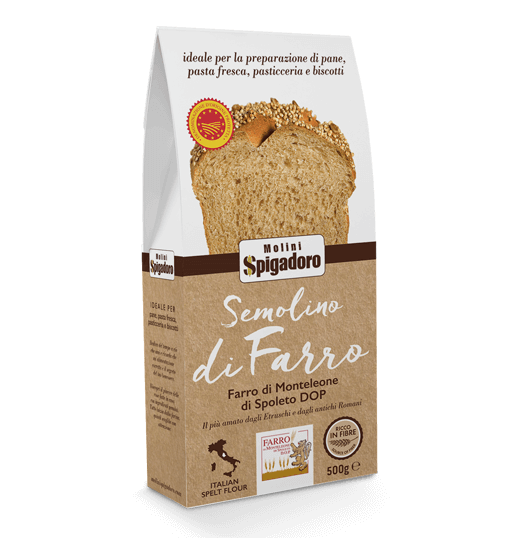 Emmer wheat Flour: flour obtained by grinding emmer wheat grain with a traditional mill. 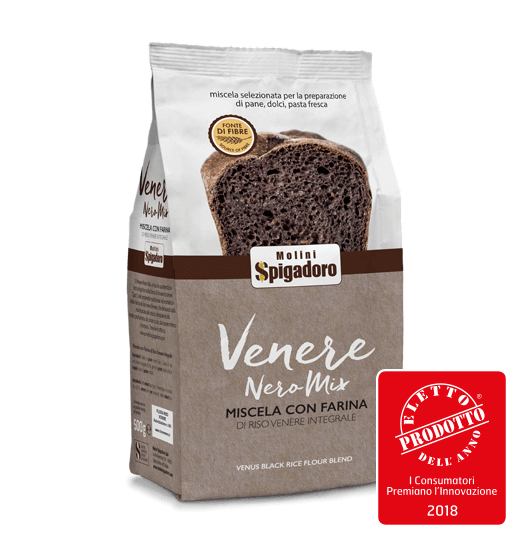 Venere Black Rice Flour Mix: the technological characteristics of type 1 flour and the nutritional and aromatic properties of Venere black rice. Red Rice Flour Mix: type 1 common wheat flour, red rice whole grain flour and concentrated powdered beetroot juice.